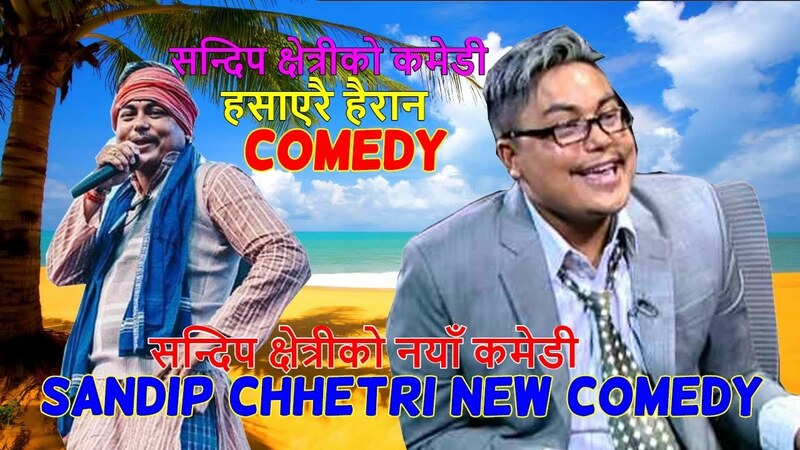 Watch Sandip chhetri Nonstop Nepali Comedy Wonderful. Believing that news is for everyone and all the people have an equal right to receive true and factual information at anytime, anywhere.We are a team of dedicated, vibrant, professional, experienced and energetic people putting our efforts to set new dawn in the field of online journalism. We aim to bring the reality accessible for all and bring the people together for social, economical and political transformation. We are also committed to bring the news instantly when it crops out. 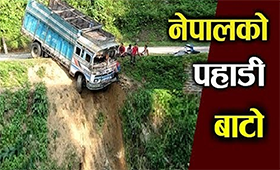 We also evaluate and provide comprehensive reporting and commentary on the politics, business, culture, travel, fashion, sports and education of Nepal in an attractive and elegant manner. Our online site is a medium to unite the Nepalese people residing in every nook and corner of the world.